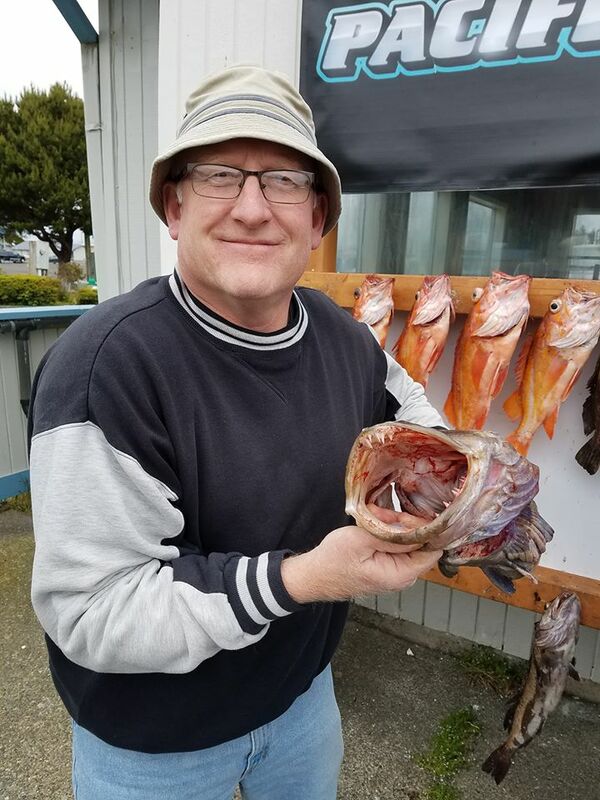 Great day of fishing today the rockfish bite today was extremely good, extra nice size today. 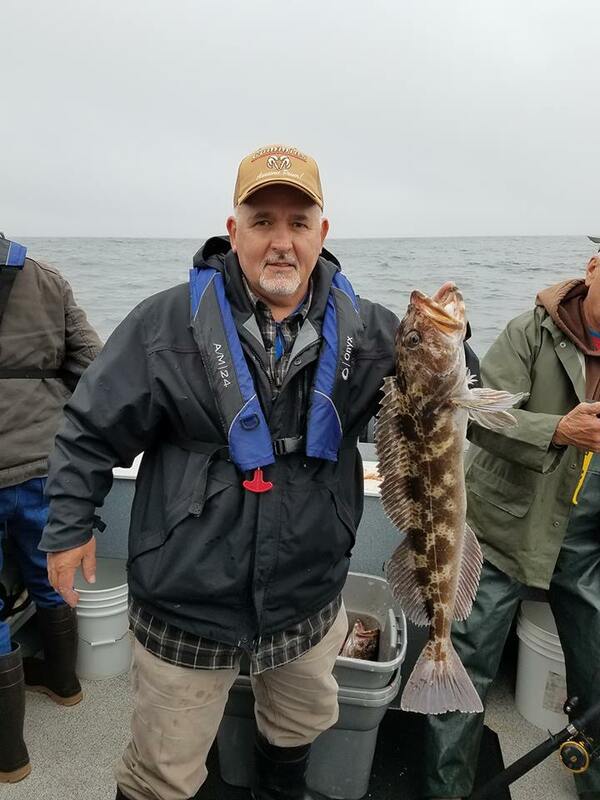 The Lingcod bite today was the slowest we have had all year, not sure why the bite was off. 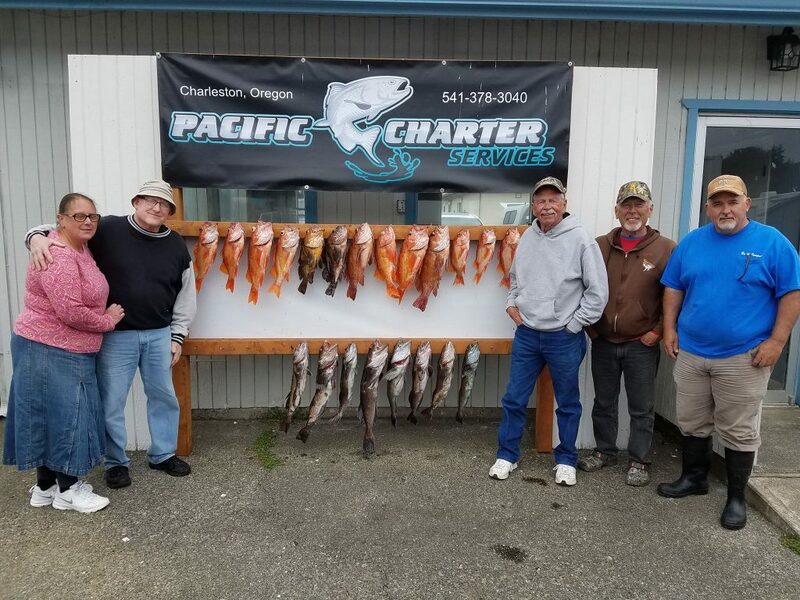 We were 2 short of a limit, but made up for it with the rockfish. Thank you Tom, Dennis, Greg, Blaine and Pam it was a fun day and everyone got some crab.